Since 1987, Dove Vending has been providing quality snacks and beverages with an unsurpassed level of service. Vending is vending, but it's how you respond and take care of your customers that really separates Dove Vending from others. 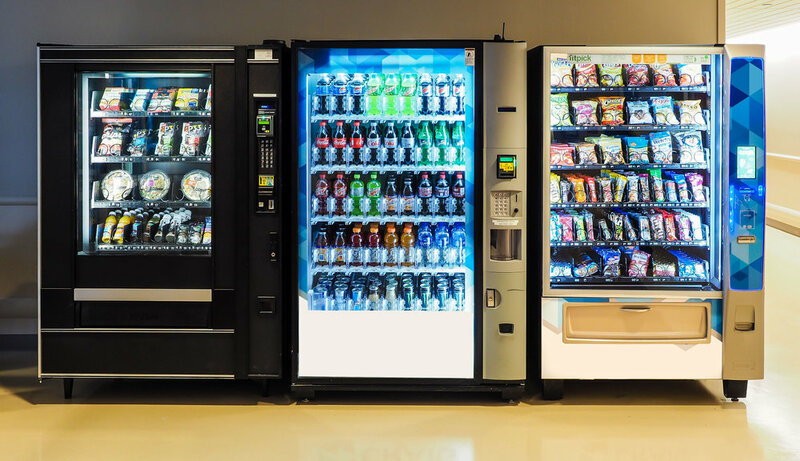 Transform your break room or create an on-site resident convenience market store with a multitude of products that vending machines just cannot provide. Dove Vending is proud to serve your organization with only the finest quality coffee at pricing that you will find difficult to match. Dove Vending can deliver any kitchen or break room supplies you may need. This includes plates, utensils, cases of soda or juice, water, and bulk candy and snacks.